Chungba is a rural Tibetan township that spans a narrow alpine valley in the southeastern corner of the Tibetan Plateau. The 5000 residents who live here are tied to a predominantly subsistence economy, and survive by growing tsampa (barley) and herding livestock in the high pastures. 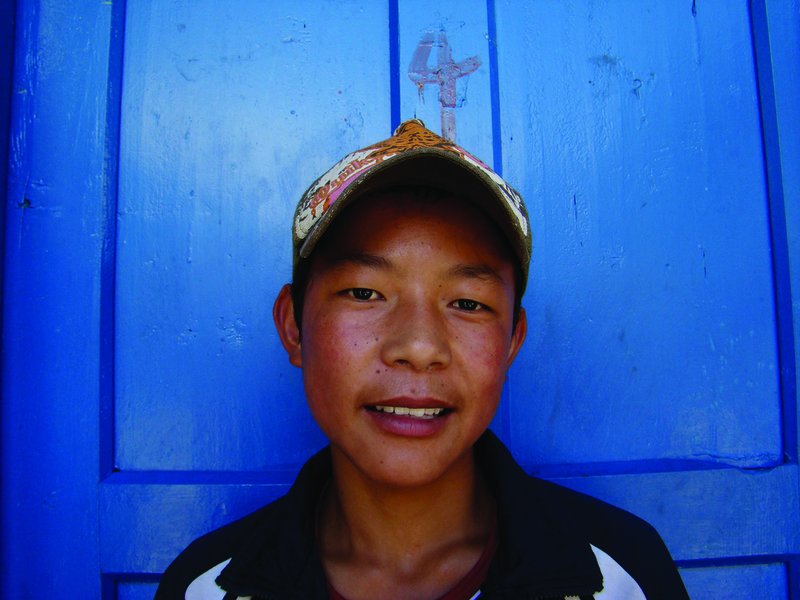 Until a few years ago, Chungba was a typical rural Tibetan community with no electricity, running water, telephone service, or secondary roads. 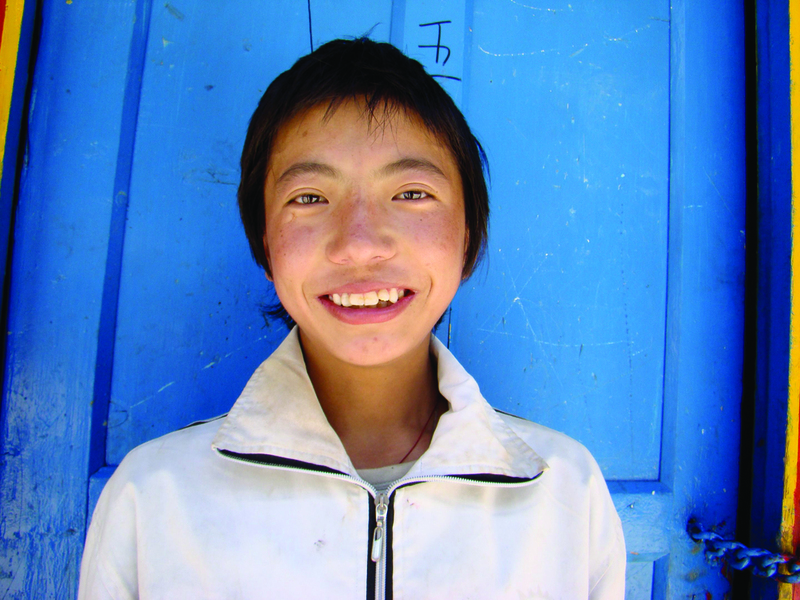 There were few educational opportunities and most of the residents were illiterate. 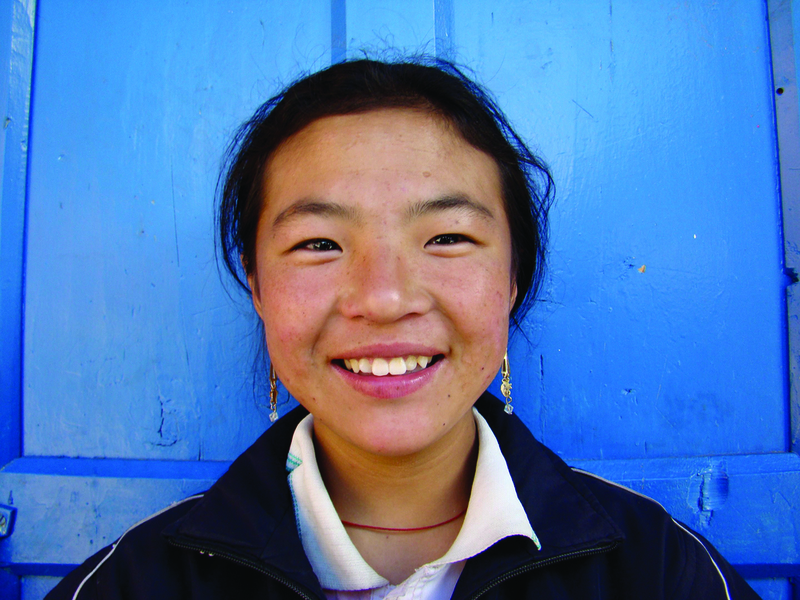 But in 2002 things began to change, when Machik opened the doors of the Ruth Walter Chungba Primary School. The school has become a fixture of the township and the core of a broad-based effort to revitalize the community through education and capacity building. 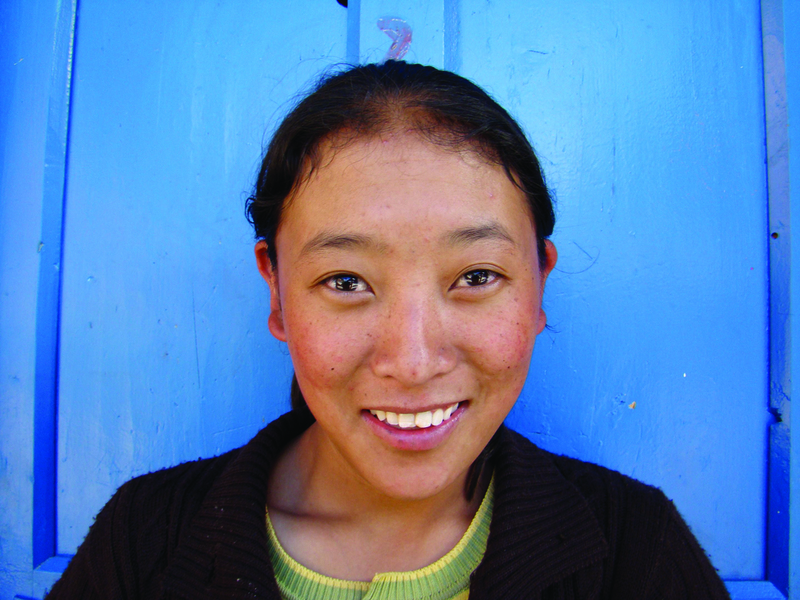 The short films below were planned and filmed by students of the Ruth Walter Chungba Primary School. They were edited on-site by project facilitator Cecil Esquivel-Obregón with input from the students. 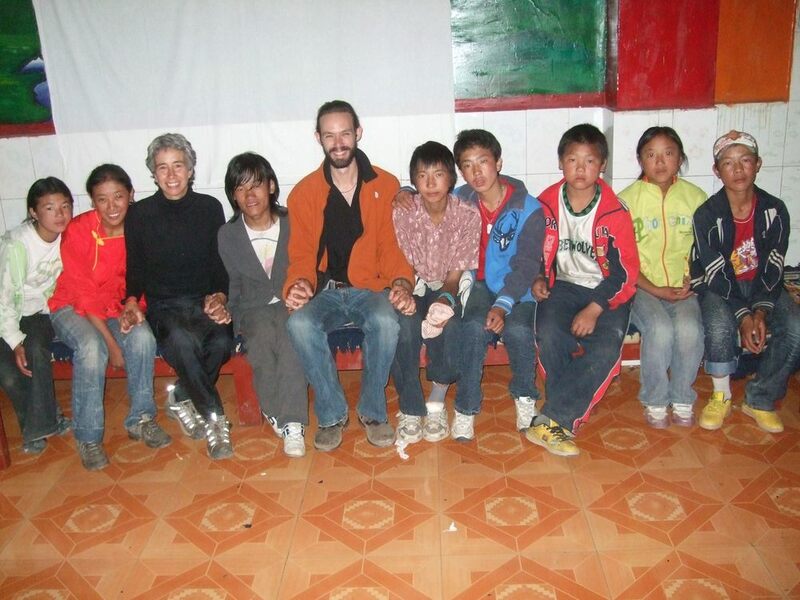 For more information about Chungba and the Ruth Walter Chungba Primary School, please visit Machik's website.